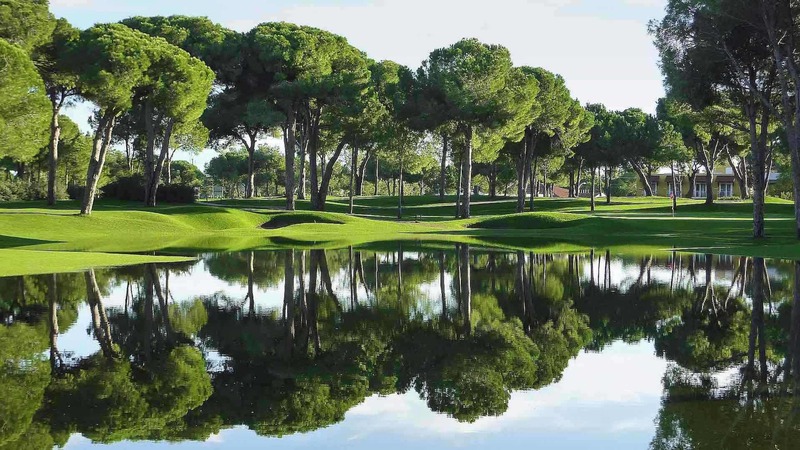 The exclusive venue on the French Rivera confirmed its place among Europe’s premier golf resorts after receiving the leading accolade at the fifth edition of the event at La Manga Club, Spain – regarded as the most prestigious awards programme in golf tourism. Situated four miles from the glamorous resort town of Cannes, Royal Mougins – a four-time host of the Cannes Open – is the French Riviera’s only golf resort and has quickly established itself as one of France’s elite golfing venues, thanks to the quality of its 18-hole championship course, the pristine nature of its setting, and its top-of-the range services. 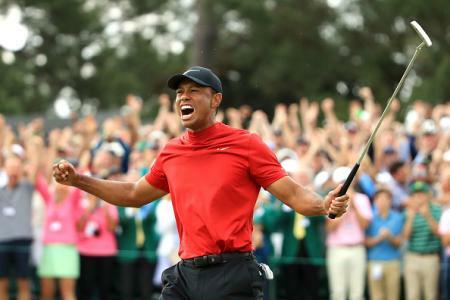 The award is the latest accolade to be bestowed on Royal Mougins, with other notable successes including the resort being named in Golf World magazine’s benchmark list of the ‘Top 100 Golf Resorts in Continental Europe’ for the first time in its history. 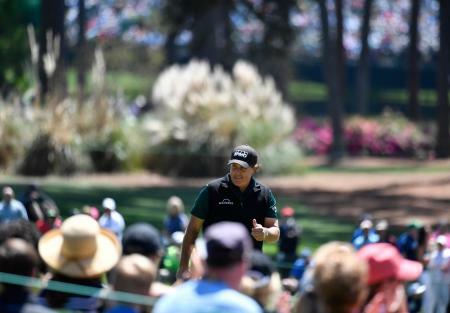 Jurgen Wondergem, general manager at Royal Mougins Golf Resort, said: “It’s a great honour to receive fresh recognition from one of the golf industry’s most prestigious events, and to win the award for the third successive year is an amazing achievement. 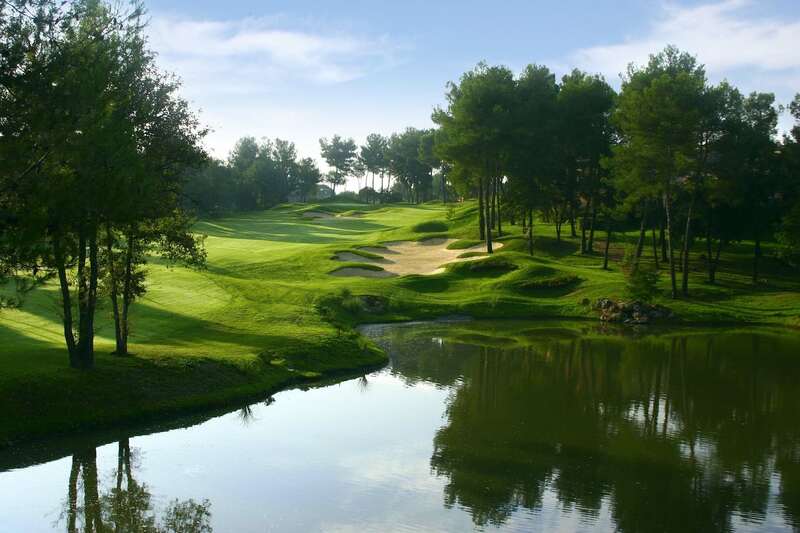 Laid out in a wooded vale, Royal Mougins’ championship course was designed by world-famous architect Robert Von Hagge – creator of the Albatros Course at Le Golf National, venue for the 2018 Ryder Cup – and winds its way around scenic wooded vales, rivers and lakes – several with picturesque, free-flowing waterfalls. The resort took its golfing experience to new heights recently after implementing a comprehensive upgrade of the bunkers and irrigation system on its award-winning layout, as well as carrying out an upgrade of its driving range. Complementing the golf facilities are an exclusive four-star hotel with 29 designer suites, conference facilities, a Mediterranean restaurant ‘La Terrasse du 18’, a 450m2 Royal Spa and fitness centre situated in an authentic 19th-century stone-walled country house, a real estate agency and the Prime Golf Academy – with a par-three course and performance studio. Meanwhile, Royal Mougins’ prime location provides guests with the opportunity to explore the many cultural and gastronomic delights of the historic nearby village of Mougins. Just 20 minutes from Nice airport, the town is overflowing with an array of internationally-acclaimed art galleries, museums and Michelin-star restaurants, which are home to some of France’s greatest chefs.